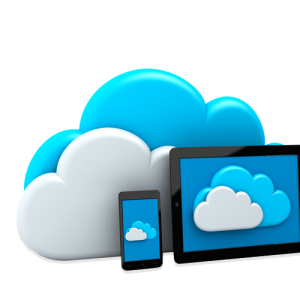 Our Cloud infrastructure was designed and built for providing the highest availability and performance possible. That’s why we include a 100% SLA on all packages. Unlike many providers we have spread our Cloud servers and network over multiple Tier 3 datacentres with each having as much redundancy as possible. In the unlikely event we have a major outage in one datacentre, your Cloud server can instantly failover to another with no intervention required and absolutely no data loss as everything is live mirrored. We take Daily and Weekly backups of your data which are securely stored on a dedicated and segregated backup system meaning your data is safe. Our SSD based Cloud servers provide the fastest disk speeds which can increase overall performance and are a must have for busy websites or DB servers. Our SATA based Cloud servers are perfect for larger deployments where super fast disk speeds aren’t important. Proudly supporting hundreds of customers and thousands of websites since 2002!